Kapali theatre, located on Subedar Chatram Road in Gandhinagar, Bengaluru will soon be a history. 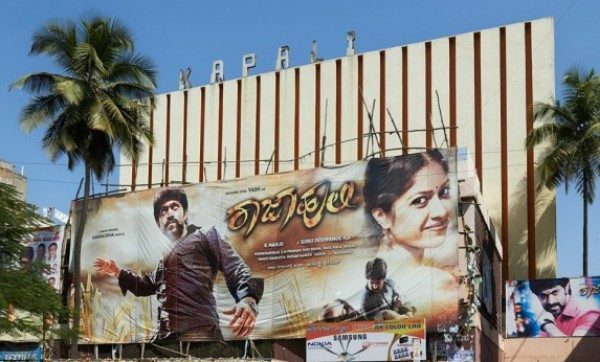 The owners of the theatre have sold the building to a person from Belagavi, the Deccan Herald reports. The new owner has plans to demolish the theatre and construct a commercial complex with six-screen multiplex. However the name of the buyer from Belagavi has not been disclosed.